You can negotiate with creditors to only pay a part of your debt instead of the full amount you owe and often large reductions can be made. You will be debt free five years or less and often you can control how fast you complete the debt repayment program. A proposal is legally binding so harassing calls from creditors and wage garnishments will stop. Consumer proposals include many types of unsecured debt, i.e. money owed without collateral, such as credit cards, lines of credit, bank loans, and taxes. You will be able to keep your assets including your cars, home and many other types of assets. Debts are consolidated into one manageable monthly payment and can often calculate cheaper than a debt consolidation. No additional fees are required beyond your agreed-upon monthly payment and absolutely no hidden costs. Have assets (e.g. car, house, RRSP) that you do not want to give up. Want relief from accumulating interest. Want to repay your debts but just need more time and/or a more reasonable repayment plan. There are numerous benefits to filing a consumer proposal to relieve your debt problems. Most importantly, you are taking the step toward taking back control of your life. In many cases you can control the process. Take control of your financial situation - Making a consumer proposal puts you back in control of your financial situation and your future. With the weight of unmanageable debt gone, you can continue to work toward your financial and life goals. Climb out of the quicksand of high interest and never ending debts. Negotiate to repay only a portion of your debt - For example, if you owed $50,000 to your creditors, based on your financial situation, you could negotiate to pay back less than 30% of this debt and reduce the amount you have to repay to $15,000 or less. Monthly payments that you can afford and the chance to breathe easier once again! Consolidate debt into one manageable monthly payment - When you make a consumer proposal, all of the debts included in the proposal are consolidated and you make only one manageable monthly payment. You can also make an arrangement to make bigger lump sum payments if your situation allows. Our partners will advise you of all your options. Freeze interest at the date you file - When you make a proposal, all of the charges on your loans, credit cards and tax liabilities are stopped and you will not accumulate any more interest. This interest is simply frozen. 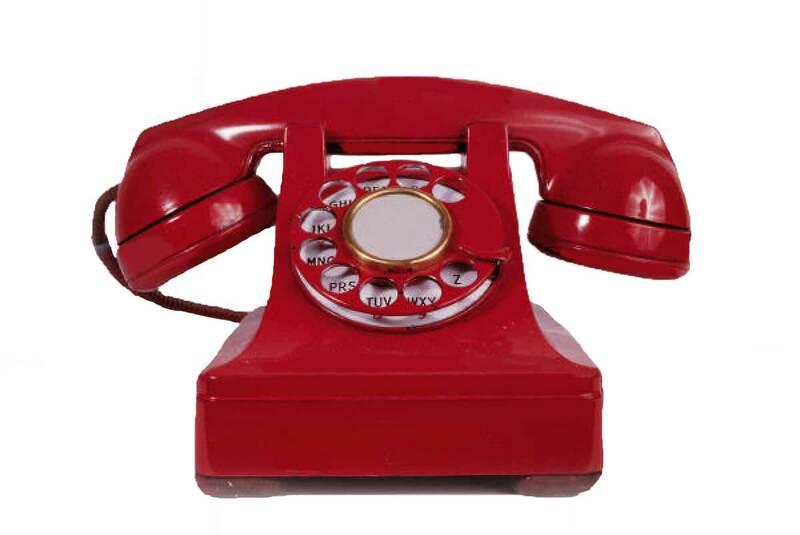 Stop creditors from taking legal action - Making a consumer proposal puts an end to the stressful and aggressive phone calls from collection agencies. Creditors can no longer contact you or take any action, such as garnishing your wages. Avoid the lawsuits and garnishee of wages. Protect your assets (car, home, RRSPs, RESPs) - If you own your own home or car and have money saved in RRSPs and RESPs, a consumer proposal can ensure that you will keep them. This allows you to protect your future and secure your long term goals. Extend the time for repayment - The length of a proposal can vary from lump sum payments to monthly payments for anywhere up to 60 months (five years), which enables you to repay your debt over a period of time that keeps your payments manageable and affordable to your specific situation. Pay no fees, other than your monthly payment - You only pay your manageable monthly installment (or lump sum payment) and best of all there are no hidden fees. Everything is always disclosed up front. Avoid bankruptcy - A consumer proposal is a great alternative if you are worried that you may need to file for bankruptcy. Avoid bankruptcy and have us help monitor your credit matters. You will simply land on your feet faster and stronger. Never have debt solutions been this easy! Making a proposal to your creditors can be overwhelming, especially when you may not understand what is happening, the legal terminology and the steps in the consumer proposal process. Below is a step by step explanation of the process you will go through when you make a formal arrangement with your creditors to eliminate your debt. 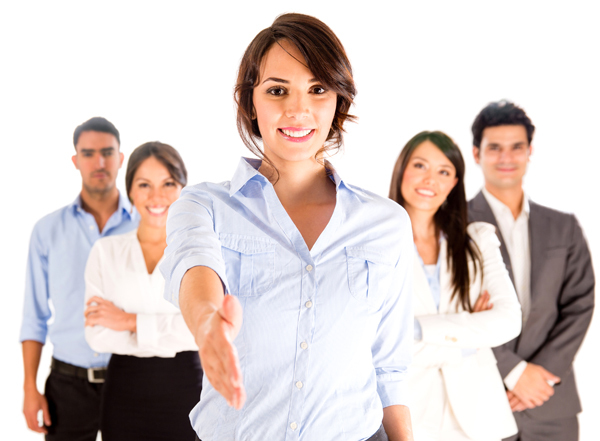 Our partners will handle virtually everything for you. A great decision - Deciding to take control of your debt takes a lot of courage. You are taking a great and rational step in your fiscal future. Set up an complimentary consultation - The first consultation is 100% free to all of our members and there is no obligation to act. During your consultation, we will review your financial situation and ask for information about your income, your assets, your monthly expenses and your outstanding debts. Once we have a good understanding of your fiscal situation we will be able to guide you towards the right debt solution. Education helps you make the right decision - After reviewing your financial situation, your debt specialist will discuss with you your available options to get out of debt and help you make an informed decision about whether filing a proposal to your creditors is the most appropriate solution. Preparing the consumer proposal – Our partners will help you prepare a proposal to your creditors that is reasonable and fair for all. The proposal will document the amount you propose to repay, the monthly payment amount and over how many months you will make payments for. 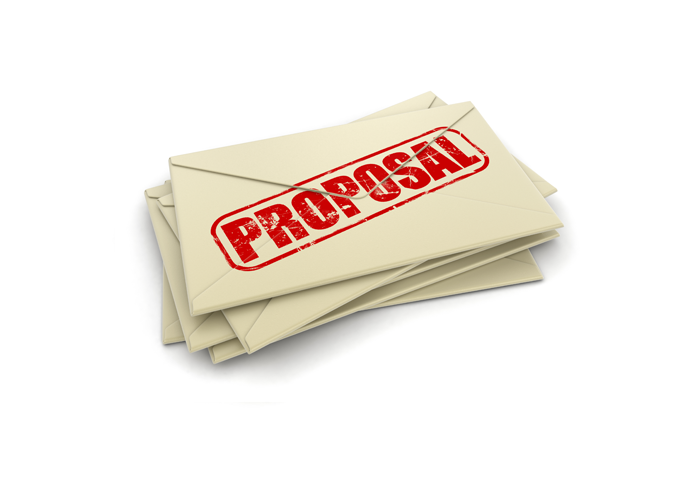 Consumer proposal submission – Our partners will file your proposal with the Court and send a notice to all of your creditors. The creditors will then have 45 days to consider your offer. During this time, you do not have to make any payments to your creditors and they cannot take collection action against you. Our partners will also file a report that outlines your situation, the causes of your financial difficulty, and a summary of your assets, debts and creditors. When over half of the creditors (in monetary value) agree to the proposal, all are deemed to have accepted the proposal. Meeting of creditors – If our debt partners cannot get the majority of the creditors to agree to the original offer you put on the table, they can negotiate with them to discuss what they are looking for as part of the settlement and then discuss modifications to the plan. Our partners will expect to reach an agreement with them and have your amended plan accepted. A meeting of creditors is not mandatory in a consumer proposal. Creditors who make up at least 25 percent of all proven claims may also request a meeting. This meeting must be held within 21 days after being called. There, creditors vote with a simple majority of the dollar amount to accept or modify, or to refuse the proposal altogether. Proposal is accepted - If no objection to the consumer proposal is received within 15 days after it is deemed accepted, the consumer proposal is then deemed approved by the court. Once this occurs, you and all of your creditors are bound by the proposal and you will begin to make your monthly payments for the time period outlined in the plan. Making your regular payments or a lump sum payment, depending on the terms of the proposal you accepted. Attending two counselling sessions to help you understand the causes of your debt and help you with budgeting and financial management. Adhering to any other conditions outlined in the proposal. 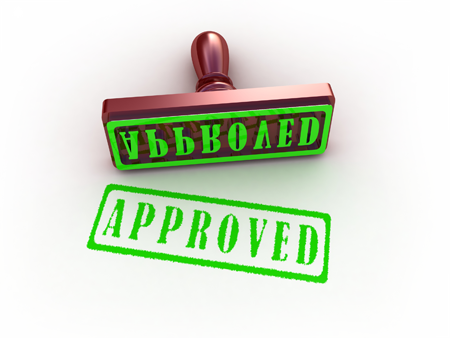 Proposal completion - If you have fulfilled your duties and met the terms of your proposal, your Trustee will file the necessary final paperwork with the Office of the Superintendent of Bankruptcy and the creditors. You then will be legally released from the debts included in the proposal.